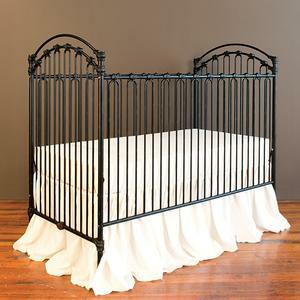 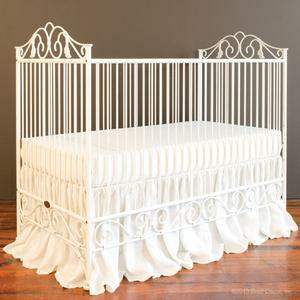 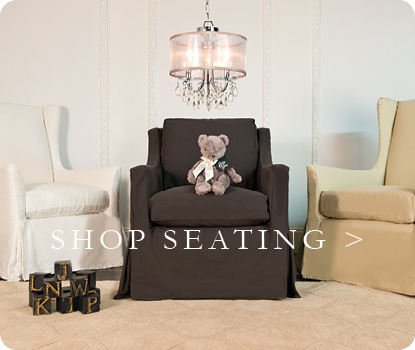 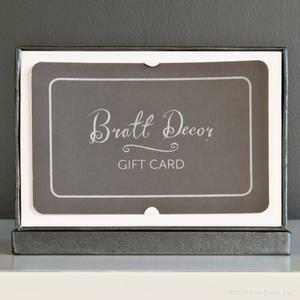 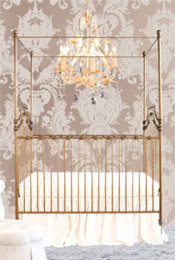 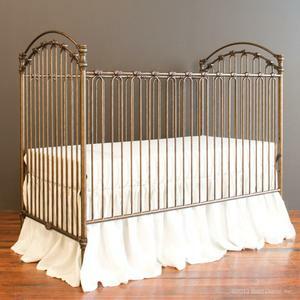 Bratt Decor specializes in baby cribs, and offers dozens of unique styles. 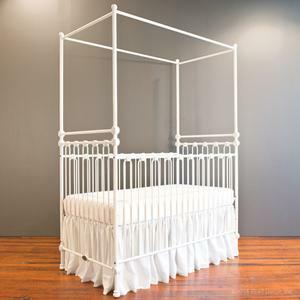 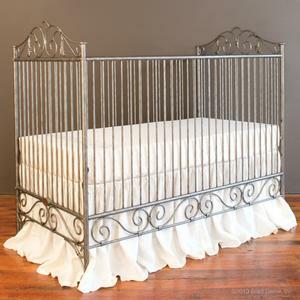 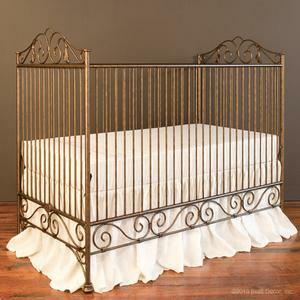 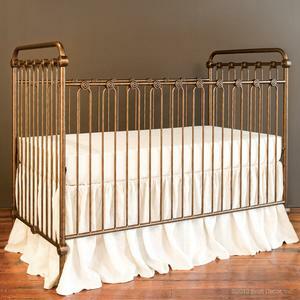 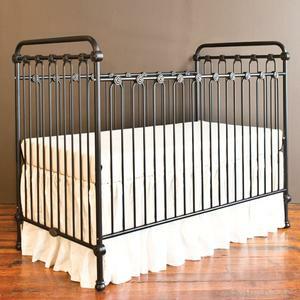 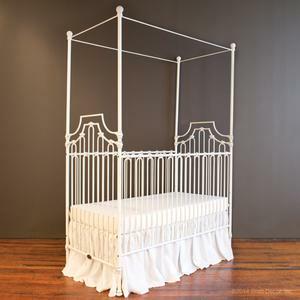 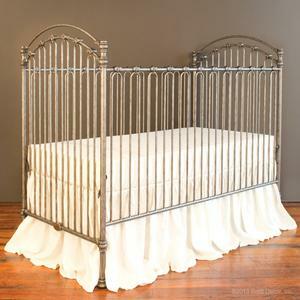 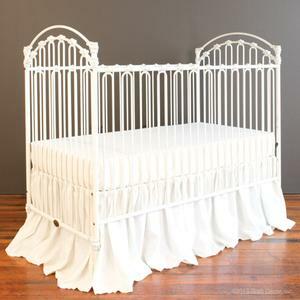 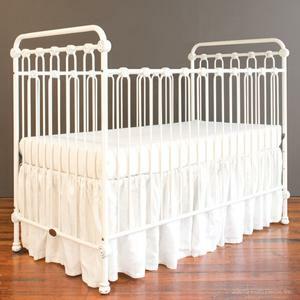 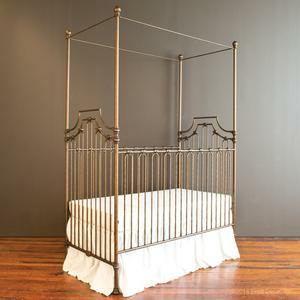 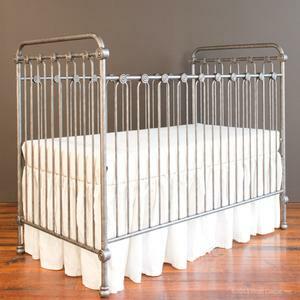 Many people are looking for the romance of a vintage crib, however, they are completely unsafe and should never be used under any circumstance. 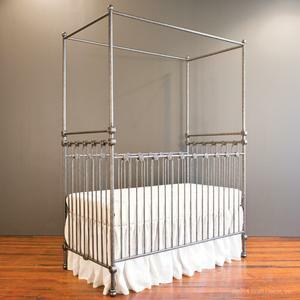 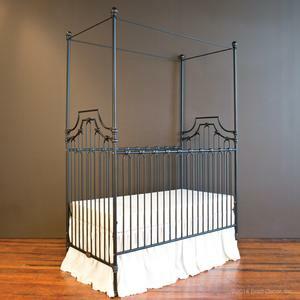 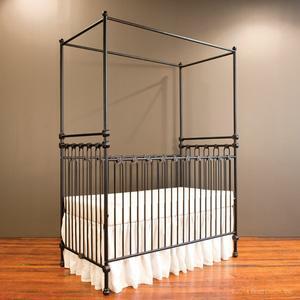 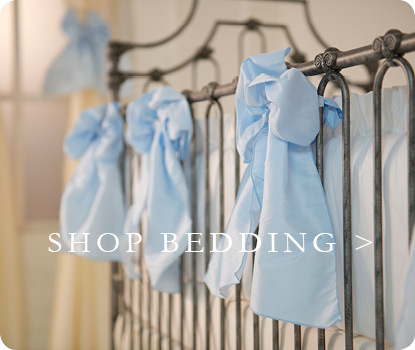 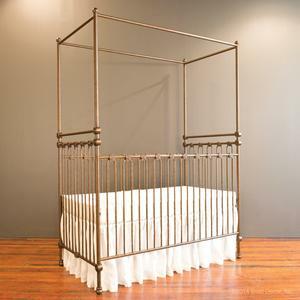 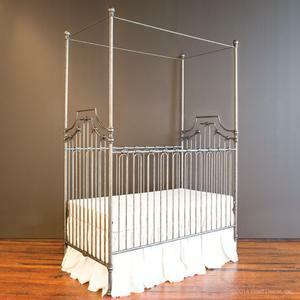 We have many cribs that have vintage and antique styling in both wood and iron, and are constructed with expert craftsmanship, and meet exceed all modern safety standards. 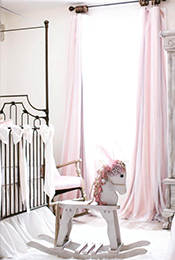 Whether you are complimenting a family heirloom dresser, or you want to add a burst of the unexpected in a modern nursery, you are sure to find what you are looking for within our vintage selection.